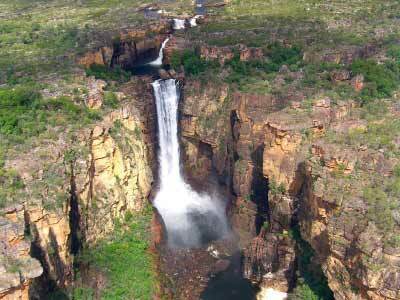 Nature reigns supreme in this part of Australia so rich in Aboriginal history. 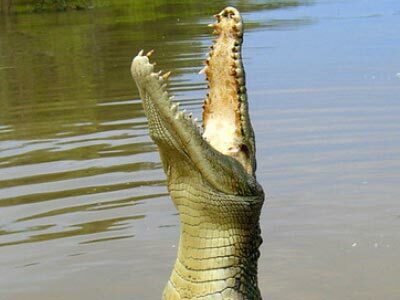 World Heritage-listed Kakadu National Park is a wonderland of wonderful wildlife, extraordinary landscape and a treasure trove for Aboriginal rock art. 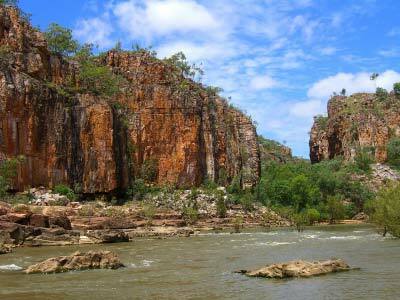 Experience escarpment country of Katherine Gorge on a cruise at Nitmiluk National Park. 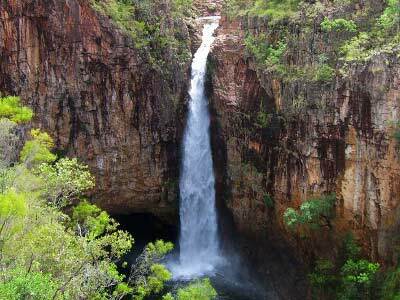 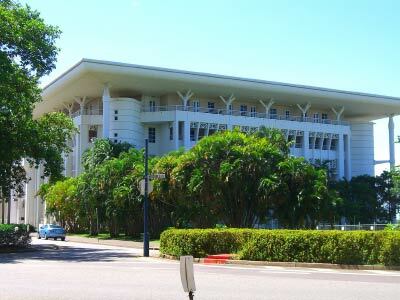 While at Litchfield National Park there’s fabulous waterfalls and plunge pools and monumental termite mounds to admire.